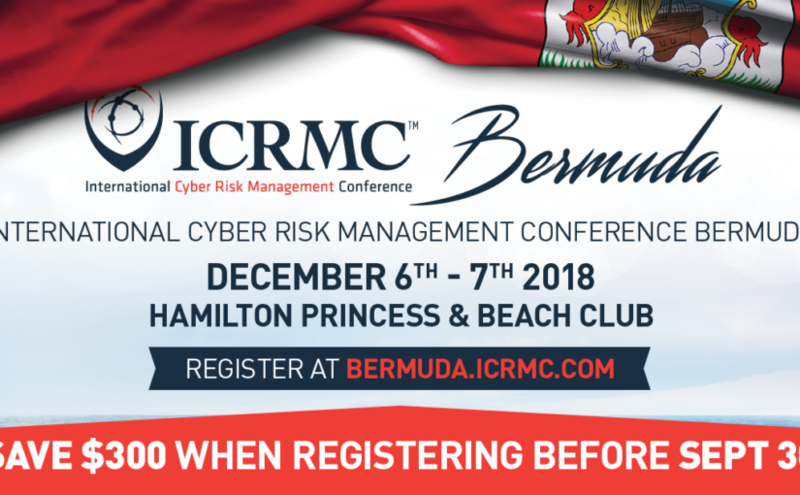 The agenda for the International Cyber Risk Management Conference ICRMC in Bermuda will focus on cyber risk with an emphasis on reinsurance insurance and risk transfer solutions. Cyber attacks can be immensely costly in terms of impact to business operations and your brand. 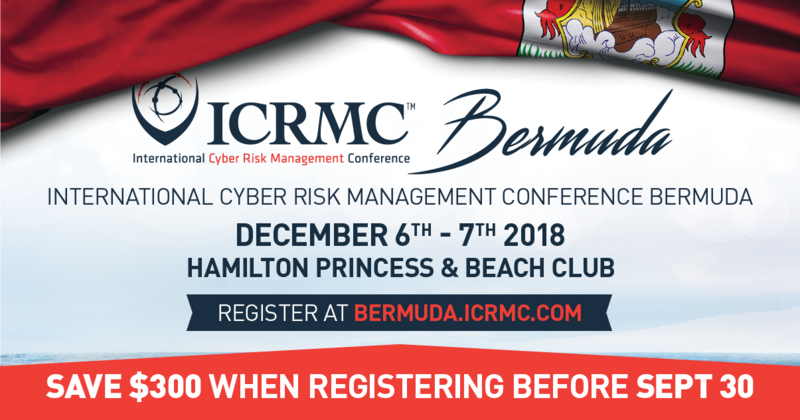 If protecting your organisation or client from the impact of a cyber attack is your core responsibility the ICRMC in Bermuda is the place to be. By registering early you will save $300. Register using code RISKTV to save an extra 10 percent.